Time for another Mojo Monday Sketch. 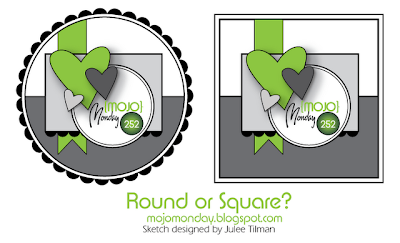 This week you have the option of round or square. 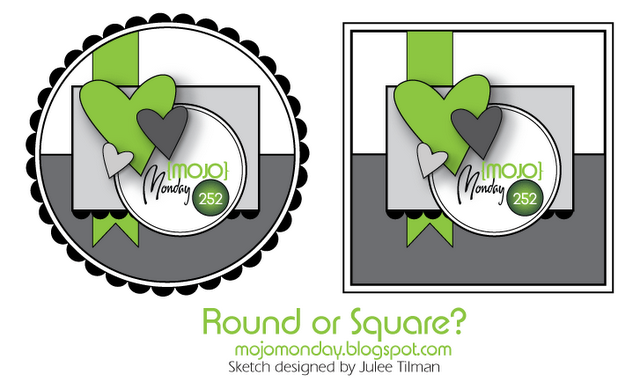 I played it safe an opted for square, but I love the look of the round ones...I should start making more of them. I opted for clean, simple and somewhat masuline look. 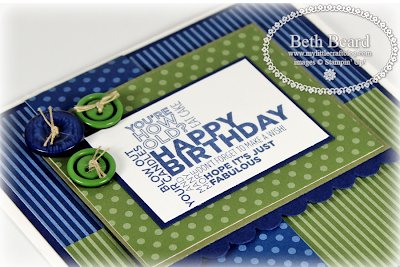 The versatility of the Designers Series Paper Stacks and matching card stock makes color coordination a snap. To see all our My Digital Studio downloads, please click here. (finally) Got here!!! 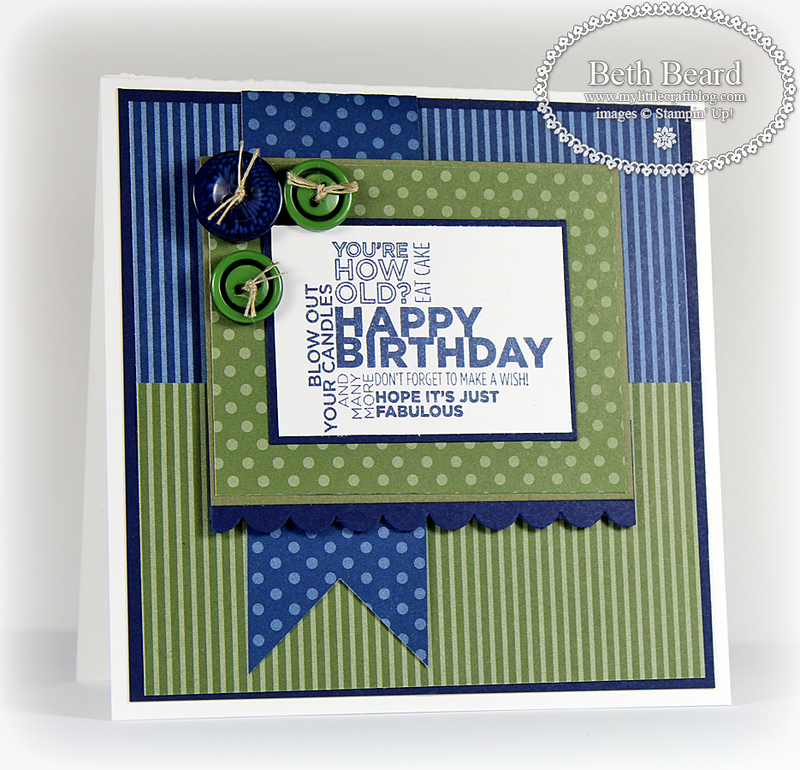 Love this colour combo too. 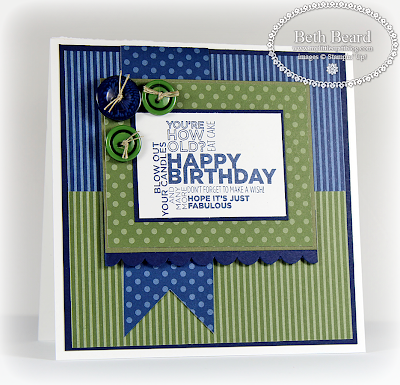 Well done on a bold, brash and beautiful card.